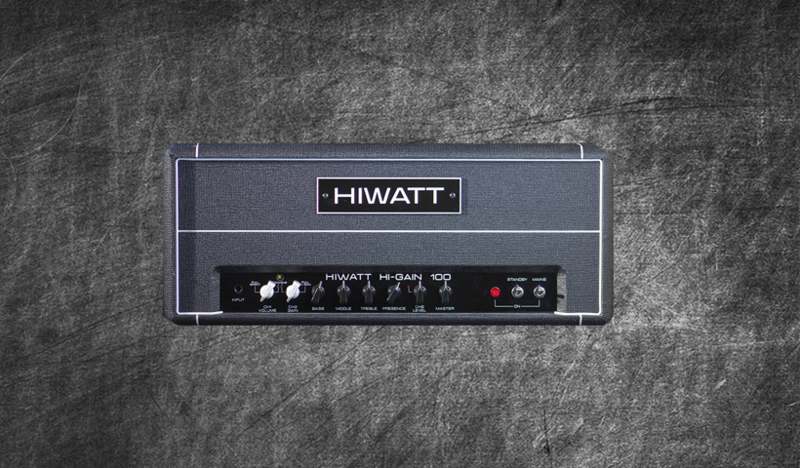 Combining the sounds of the legendary DR504 and DR103 gives you the Hiwatt Hi-Gain 100. Offering flavourful tones of the 70s in a modern reincarnation , this amp is reminiscent of the tone made famous by David Gilmour of Pink Floyd. This pack currently features 18 DIRECT profiles including a few boosted with a Klon Centaur, Blues Driver, Mesa Flux Drive and a Boss SD1 plus 7 STUDIO profiles that feature 6 Pink Floyd styled cleans ready to be played using a Marshall 1936 and a Zilla Fatbaby. Price low due to limited number of profiles.